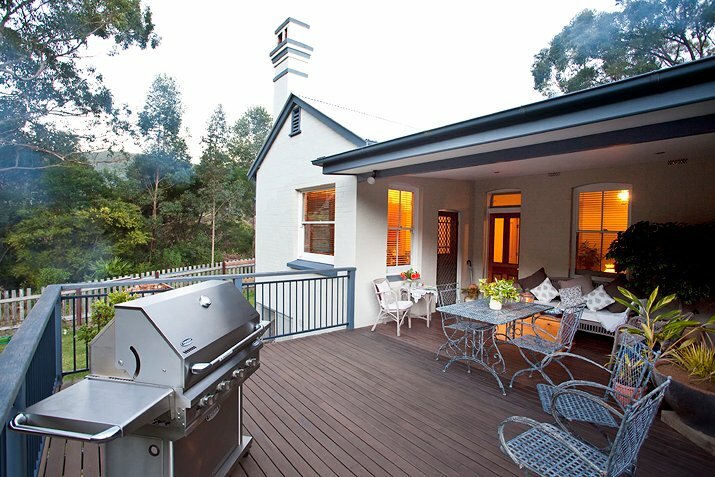 1 of 22The North facing back deck with bbq & spectacular view of the Otford Valley. Smoking is not permitted in the cottage, smoking on the deck is permitted. Parties & large events are not permitted. No Pets please. The cottage is totally separate to the main residence with its own private entry. Your hosts Barbara & Phil are available during your stay in the cottage next door. 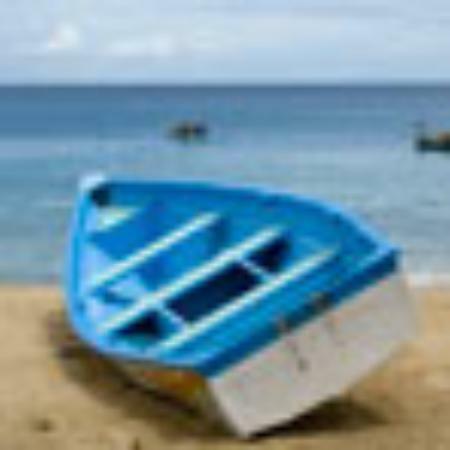 If you prefer solitude, rest assured Otford Cottage is perfect for you. The Coastal Track Bundeena to Otford is a very popular walk for many of our guests along with numerous Royal National Park walks directly accessible from Otford on foot. 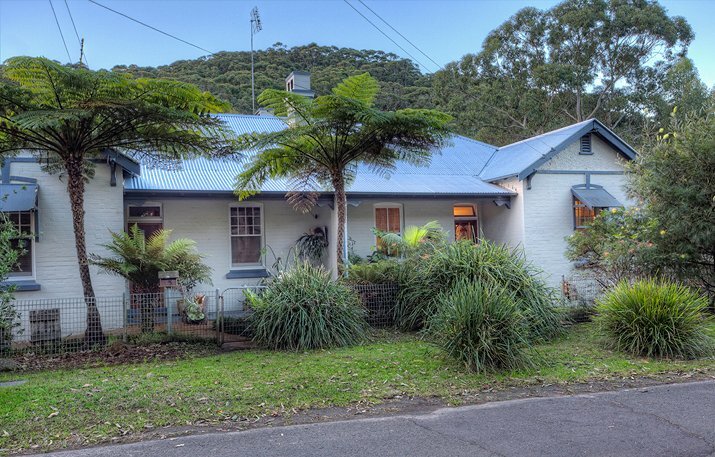 Otford Cottage is adjacent to the Royal National Park with numerous walks & trails. Otford Station is only a 5 minute walk. 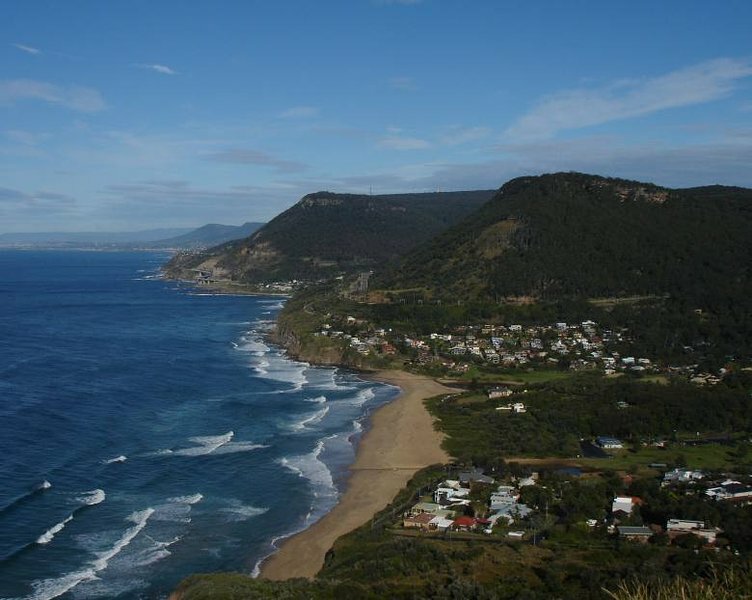 We are a 10 minute walk to horse riding at Otford Farm, Hang gliding at Bald Hill & a 20 minute drive to Thirroul. We are a short drive to the Seacliff Bridge & Tumbling Waters. Helensburgh is a 5 minute drive where you will find a Coles supermarket, Post Office, Chemist & a variety of cafe's & restaurants.